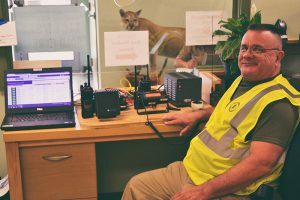 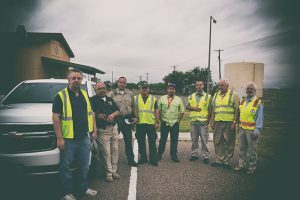 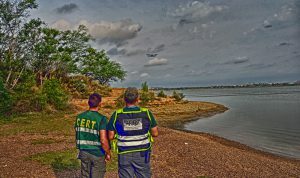 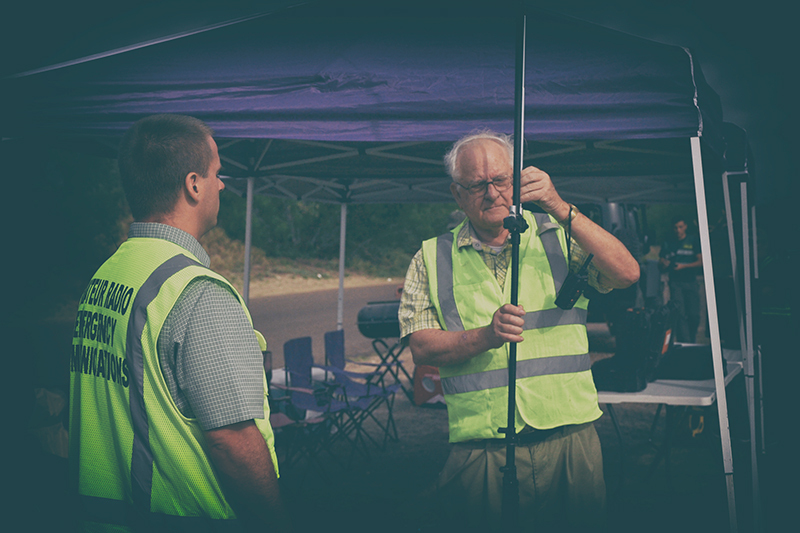 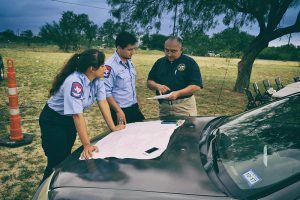 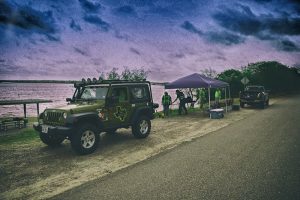 The Texas Department of Public Safety and the Texas Parks and Wildlife Department requested Amateur Radio operators and COML/COMT/RADO trainers who assisted with communications during the Easter Weekend at Lake Casablanca State Park in Laredo. An extensive multi-agency operation which involved various State, County, City and private personnel in response to the unusually large crowds projected for the Easter weekend. 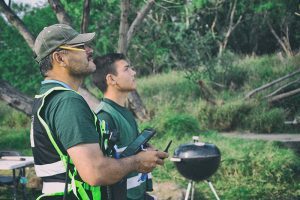 Drones were used inside the park to monitor water safety, and any incidents that may have occurred. 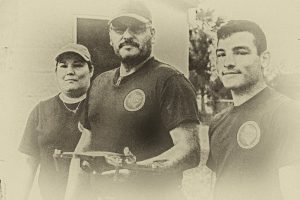 This is an actual operation and not an exercise. 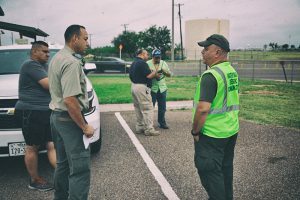 An Incident Command Post was established inside the park both Saturday, April 15 and Sunday April 16 , 2017. 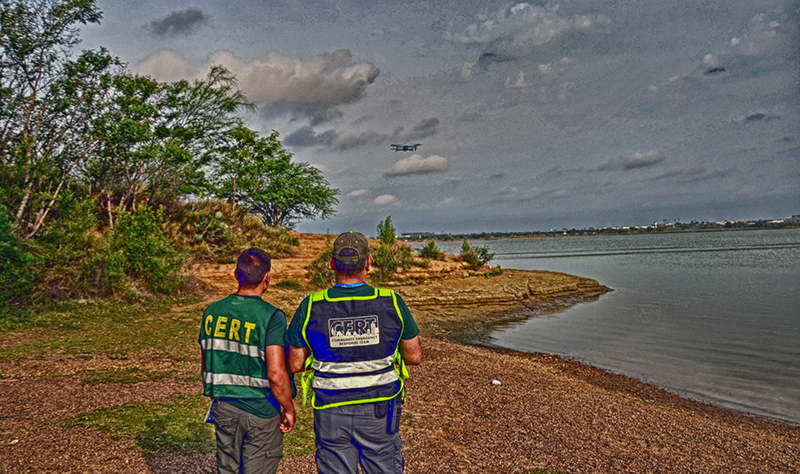 Operators handling emergency, health and welfare and other tactical traffic on amateur and public safety frequencies. 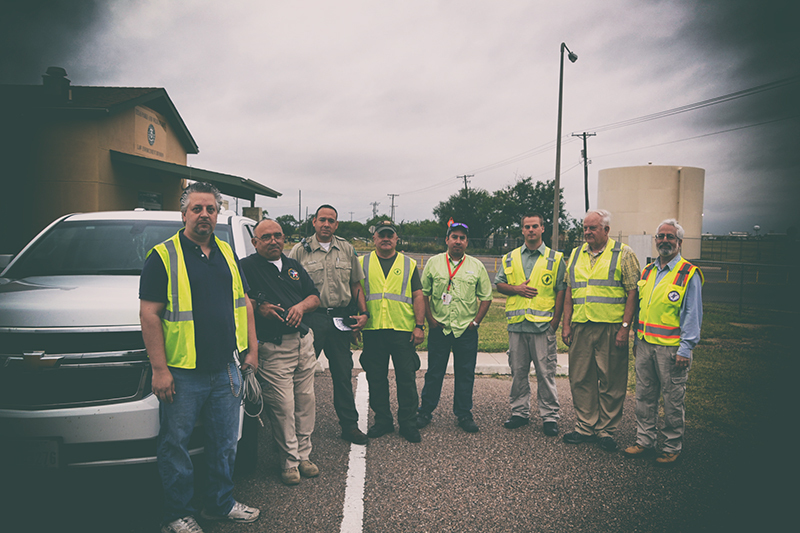 We performed technical and other communications related duties as needed at the Incident Communications Center and off site.